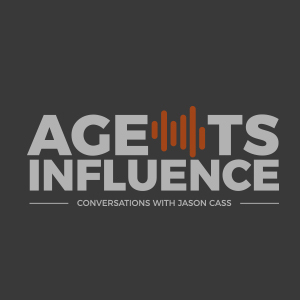 In today's episode of Agents Influence, host Jason Cass interviews Justin Goodman, President of Goodman Insurance and Total CSR. Jason and Justin talk about the importance of having relevant training material within the insurance industry. Justin shares his background and his excitement around developing training material that works. The industry has historically lagged in training content due to costs. Total CSR created a platform that bridges the training gap within the industry. Find out how Justin and Total CSR are changing the face of insurance. Introduction of Guest, Justin Goodman--President of Goodman Insurance Services and spin-off company Total CSR. The last app Justin downloaded was a sport app to help him coordinate leagues and pick-up his kids at the right time. Justin originally didn't want to be in insurance, but his perspective flipped once he met a woman he loved. Then, he looked for a sales position with his father´s employer- niche in construction. Later, he bought Goodman Insurance with his brother focusing in trade construction. Justin soon discovered how hiring millennials was difficult. The company spent a lot of resources on creating training infrastructure, and soon discovered, that millennials were hard to retain within their company. This experience provided a foundational need to launch an online training program. When you only train one person per year, the infrastructure for this training doesn't exist and is not fleshed out. It can be expensive to create. Total CSR allows you to have the training you need at your fingertips. The insurance industry has historically not been good at training because it is cost prohibitive. To build a better product, listening is key. Data and knowledge is powerful. Data is the future of insurance, and it will make claims and promotions more relevant to people's lives. Well-developed training programs have not been an area of focus within the insurance industry due to their high cost. Many 10-person agencies don't have the time or resources to flesh-out a powerful training program. Total CSR develops the material within an online platform that allows many insurance companies to fully train CSRs without investing endless, hard-to-recover resources. Data and solutions like Total CSR are the future of the insurance industry. 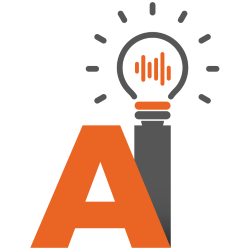 Having data and knowledge at our fingertips will not only develop the industry but also allow the industry to develop claims that are more relevant to client´s lives. 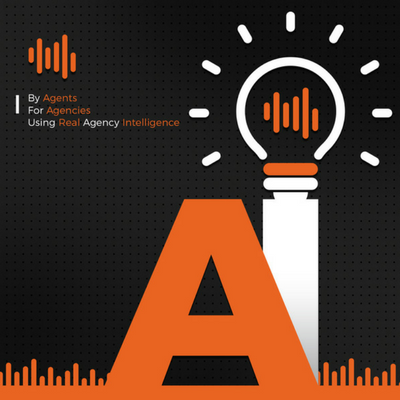 - "Recreating the agency environment." – Justin. - "To build a comprehensive [training] program is extremely cost prohibitive." –Justin. - "The new CSR needs to know the practical." – Justin.